Q Radio have teamed up with Wonderland Promotions to give you the chance to win tickets to the Bagatelle Concert, which is taking place on Wednesday 28th December! Simply answer the question below and complete your details to enter the competition. 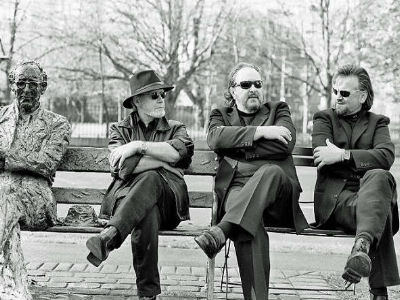 Bagatelle, the Irish supergroup, were all set to call it a day back in February 2016, but due to pressure from their record company and an offer of a TV series on UTV Ireland 'Summer in Dublin', the One for The Road Tour was born as the play to unwind from the world's stage. For more event details about the Bagatelle Concert, please click here. Where is this concert being held? Would you like to receive Q Radio regular updates direct to your inbox?